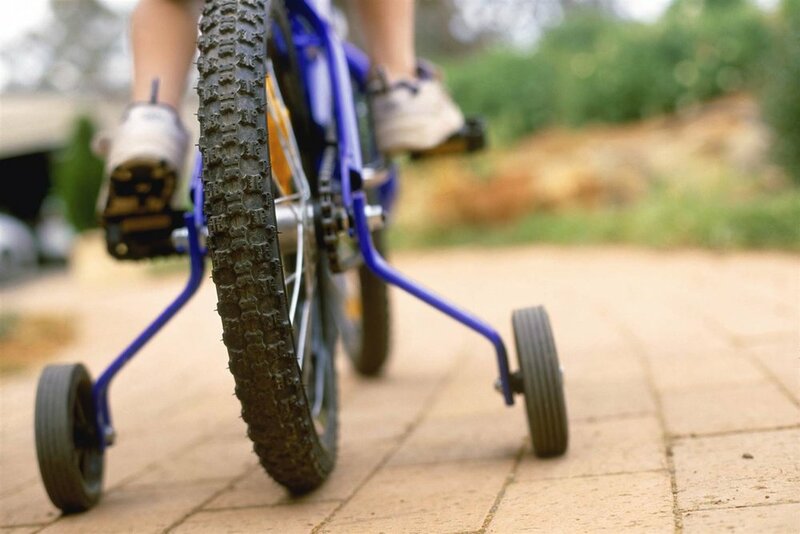 Remember learning to ride a bike without training wheels? It took me two summers to figure it out. Thirty-four years later, I find myself writing a book! (more on that later). I still remember it vividly. My dad ran behind me, holding on and urging me to pedal, pedal, pedal. But just as I felt him let go, I stopped pedaling only to immediately fall down and crash into a tree. After a few more crashes, I gave up and begged for training wheels. This went on and on all summer long. By the end, I’m not sure who gave up first, me or my father. The next summer, a neighbor taught me to ride. I don’t know if it was because his approach was more simplified and it just clicked, or if I was more mature and desperate to learn. Since the day I learned to ride, training wheels were no longer needed. Over the past year, much of my regular Keep Those Feet Moving posts have been shelved while awaiting the right moment to begin again. I’ve truly missed sharing thoughts, perceptions, and helping others. The Keep Those Feet Moving movement is still relatively unknown. But that will change soon. I would like to officially announce that I’m writing a book. The goal is to help others keep those feet moving for generations to come. Taking a step back, it’s hard to imagine that I launched this site nearly five years ago. Look at how far you and I have come. Lifestyle changes, happiness and sorrow, and numerous head-scratching moments that you can’t make heads or tails of. It began with crawls to baby steps to slowly walking. Now, it’s time to run! It’s been quite moving to review the five years of content I produced. Writing a book, however, is much different than posting blogs...which brings me back to the training wheels. If you want to learn to ride, you need to take the training wheels off. The same logic can be applied anything you do. Far too often, it’s easier to walk away from self-improvement due to frustration, complacence or laziness. With that said, training wheels aren’t necessarily the enemy. Relying on them at first helps you achieve balance, comfort and familiarly. But if you stay on them too long, you never really get anywhere. And if you never get anywhere, how do you keep those feet moving? I used to equate training wheels to riding. But within the past year, I’ve learned it’s much more than that. It’s everything around us. It’s perfectly acceptable to start on training wheels. Then eventually your confidence grows to the point you MUST remove them. It’s scary, it’s exciting. It’s living life. Pedal, pedal, pedal and keep those feet moving.